Victor Volta is pleased to announce the publication of As I Was Walking: Two Summers Exploring and Photographing the John Muir Trail, a self-published, digital-only project three years in the making. 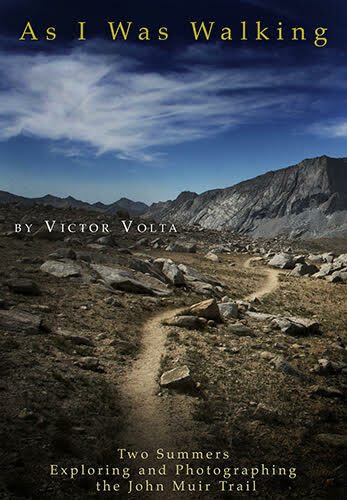 All photography, writing and design were done by Victor. Available now on Apple Books and on Amazon.com, the book features hundreds of photographs over approximately 280 pages.